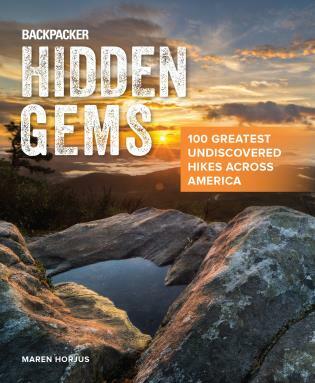 Melissa Watson is a professional firefighter who has been hiking trails and photographing waterfalls in North Carolina, South Carolina, and Georgia for more than 30 years. 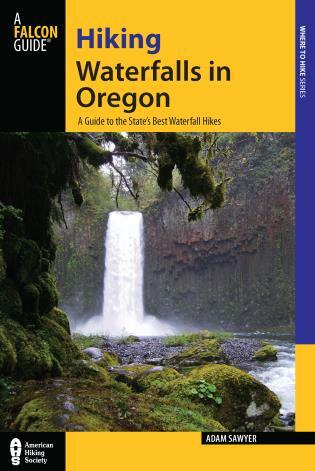 Whether searching out new falls or revisiting old favorites, she has become known as a local expert in the field. 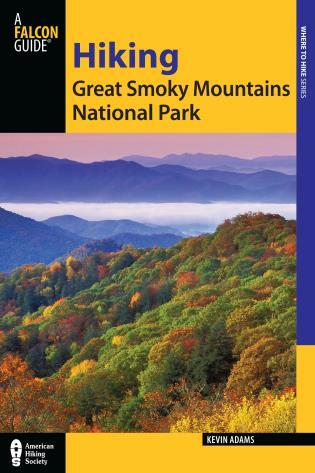 From the Blue Ridge Parkway to the Great Smoky Mountains, North Carolina is renowned for its beautiful waterfalls. 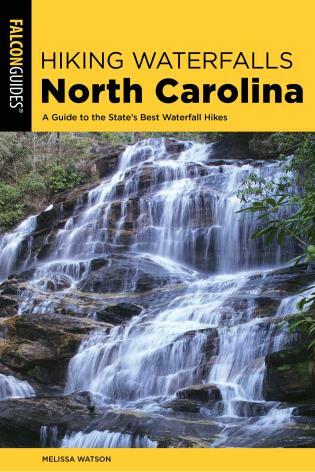 Hiking Waterfalls in North Carolina includes detailed hike descriptions, maps, and color photos for over 200 of the most scenic waterfalls in the state. 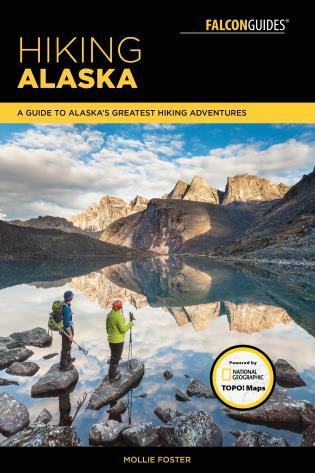 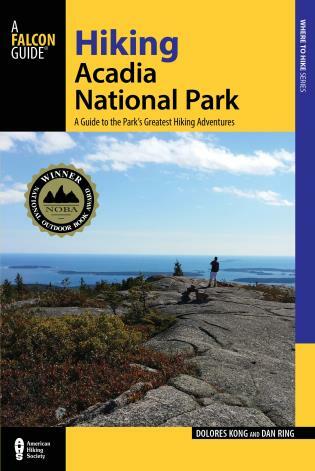 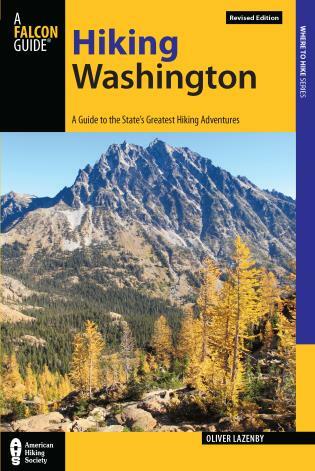 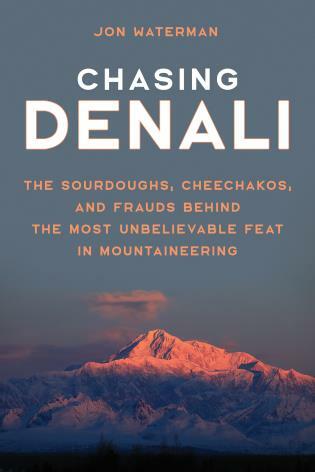 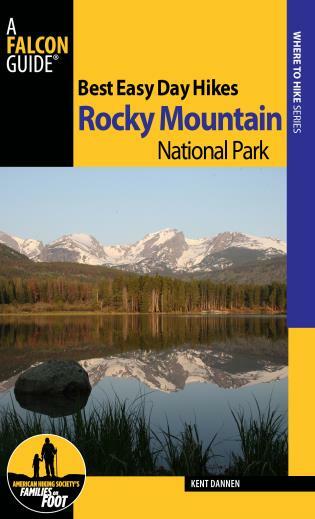 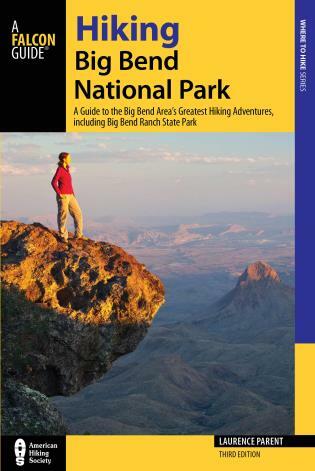 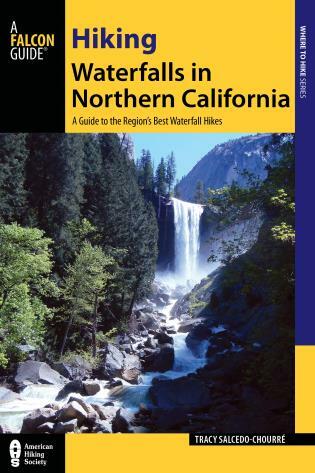 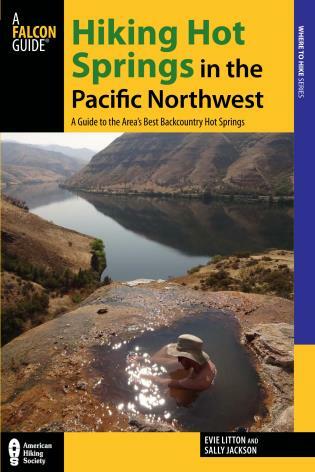 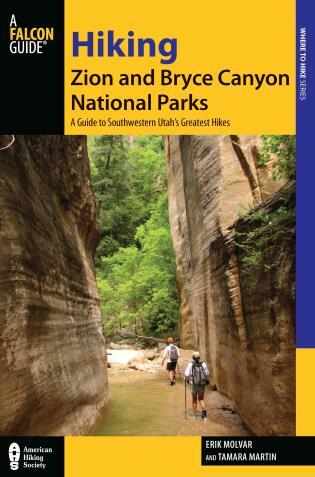 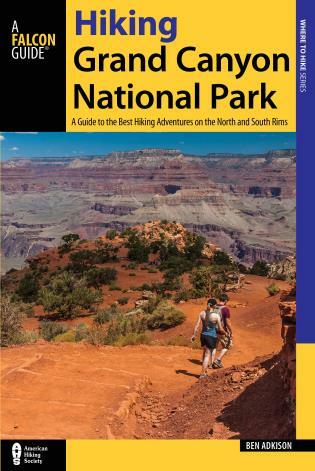 Hike descriptions also include history, local trivia, folklore, and GPS coordinates. 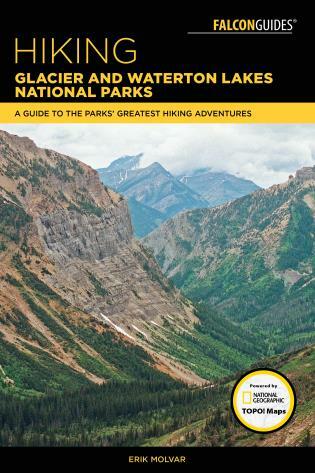 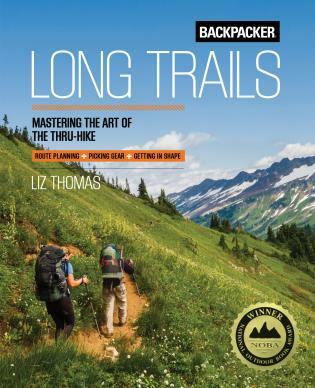 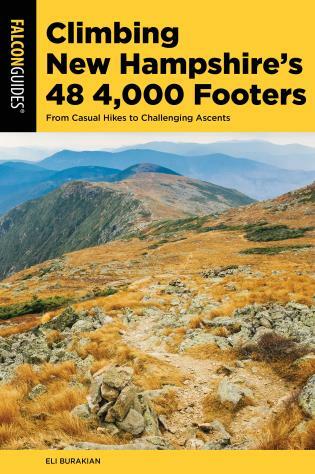 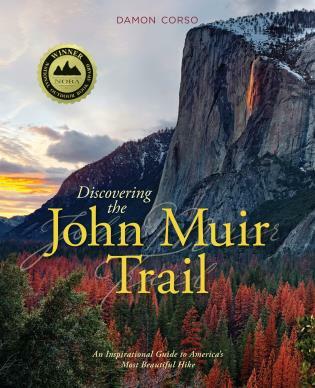 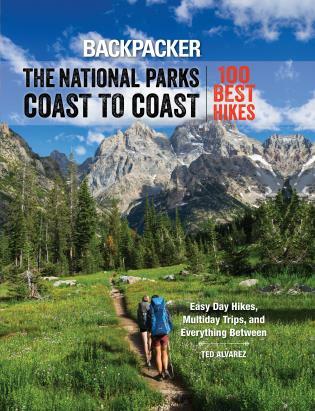 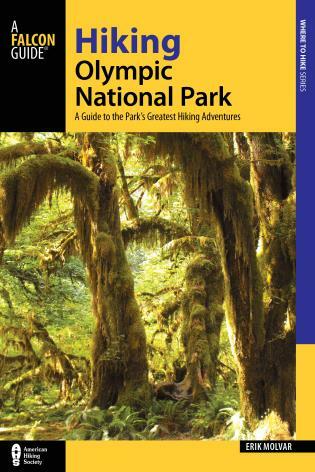 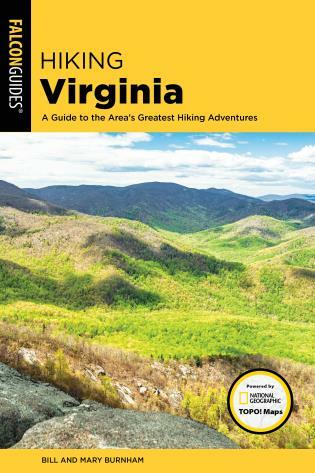 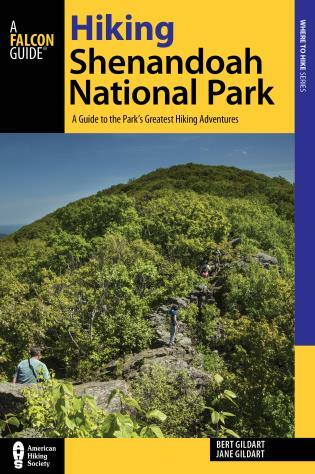 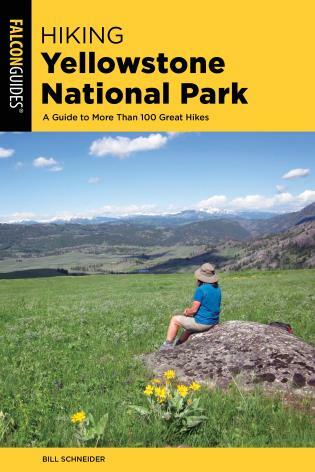 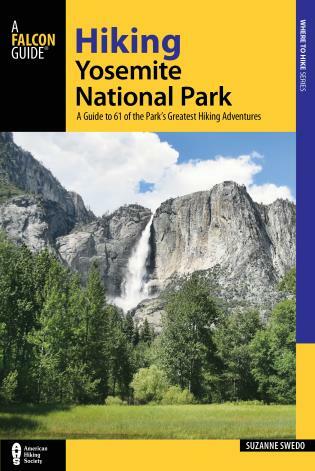 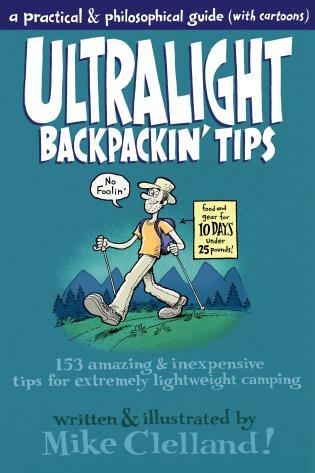 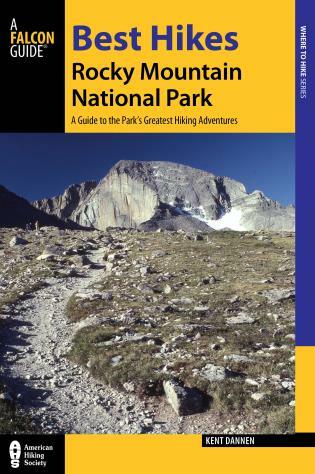 The book is an ideal complement to the popular FalconGuide Hiking North Carolina, with minimal overlapping content.